In all my *cough* 38 years, I have only ever skipped breakfast if I have been too sick to eat. In fact, I really cannot function without eating at least a small breakfast each day. Some people need caffeine in the morning . . . I need my breakfast! Since breakfast has been a trusted friend to me throughout my whole life and is now the same to my beloved family, I wanted to express my gratitude . . .
To help my family's day start. You boost us body, mind, and heart. You are so tasty, never boring. When all our energies start soaring. I'd love your company for dinner. All survey statistics come from the Kellogg's Breakfast in America Survey by The NPD Group (December 29, 2010 - January 24, 2011). 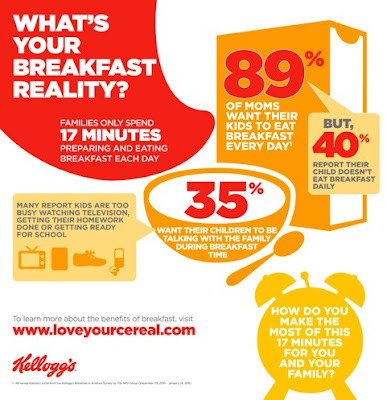 To find out more information and tips about breakfast and your family, visit LoveYourCereal.com. 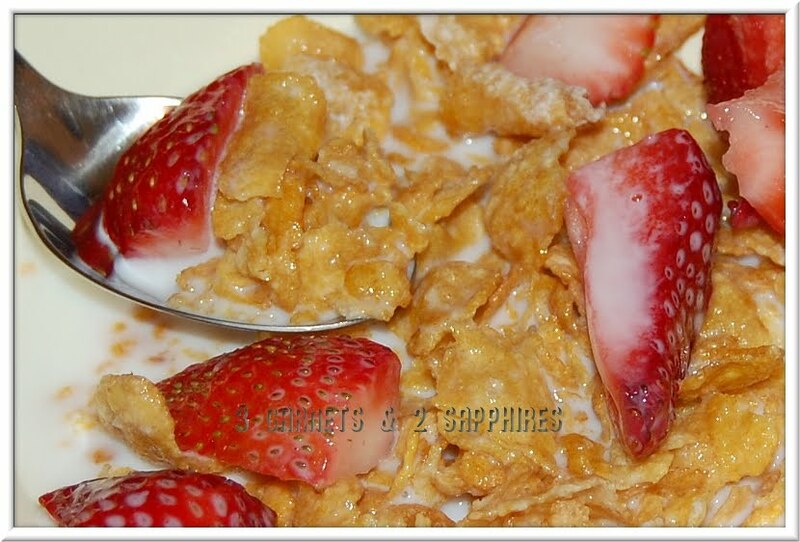 This post has been written as part of a paid campaign through TheMotherhood on behalf of Kellogg.